The Code Condos launched in the spring of this year, in Toronto’s Casa Loma / Forest Hill Neighbourhood (6 Parkwood Ave). LifeTime and BLVD Developments sold out the 118 luxurious condo units very quickly. Occupancy in scheduled for 2016. The Easton’s Group launched the Dundas Square Gardens in February. 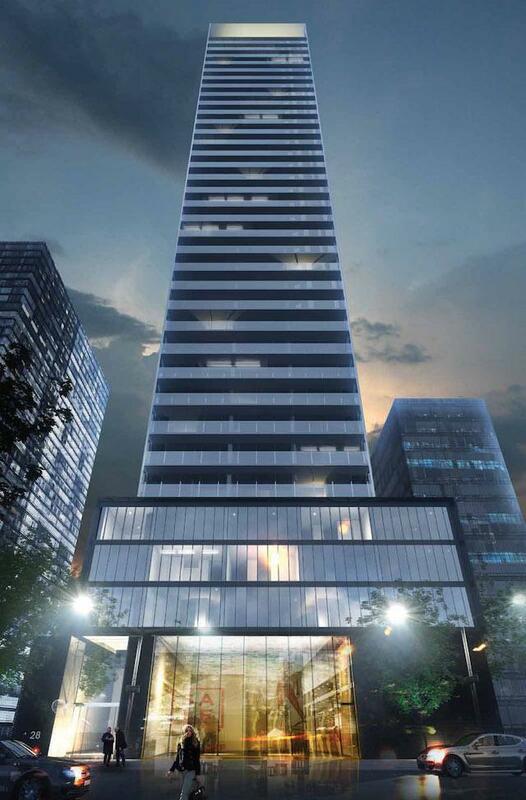 Just steps from Ryerson University (located ar 200 Dundas St E), it will stand 48 storeys high (978 units). 90% of it's units have sold, with just a handful still available. Cresford sold out this project in the late fall within a matter of weeks. What was most surprising about Vox Condos (located at 28 Wellesley St E) is that there was virtually no marketing done. This condo took the market by surprise and within a matter of weeks it was sold out. 330 units sold out without a sales centre, and very little advertising. 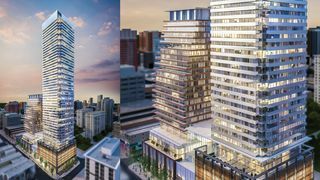 Lanterra launched this project in late November, located in the Yonge and College area (501 Yonge St). Teahouse will be 58 storeys, with 960 suites. 75% of the units have sold in just a few weeks. Yonge and College is a very desirable location for an investor, and a first-time buyer. 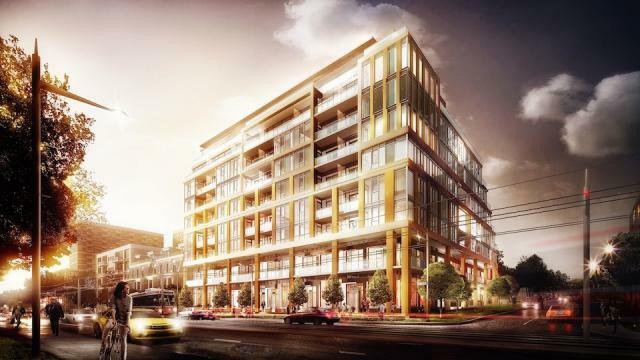 Tridel released this project in the spring, and 96% of its 335 units have sold so far. Located at 355 Church St (with a perfect Walk and Transit score fo 100), Alter will stand 33 storeys. 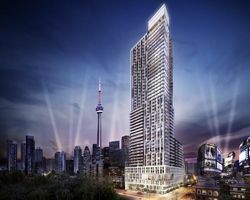 Tridel is one of Toronto's top builders, so it's no surprise how successful this project has been this year. Tridel released this project in November, and has already sold over 75% of its 231 units. 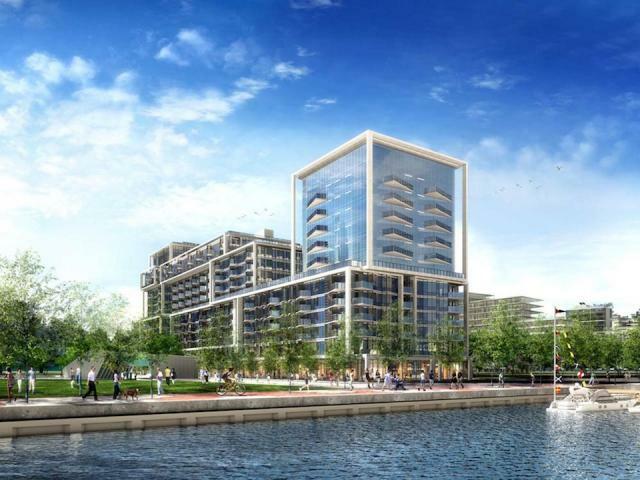 Located at Queens Quay and Bonnycastle, Aquavista has fabulous lakeside views, with a 3771 sq ft luxury penthouse ($3.56 million). Occupancy is scheduled for the summer of 2018.